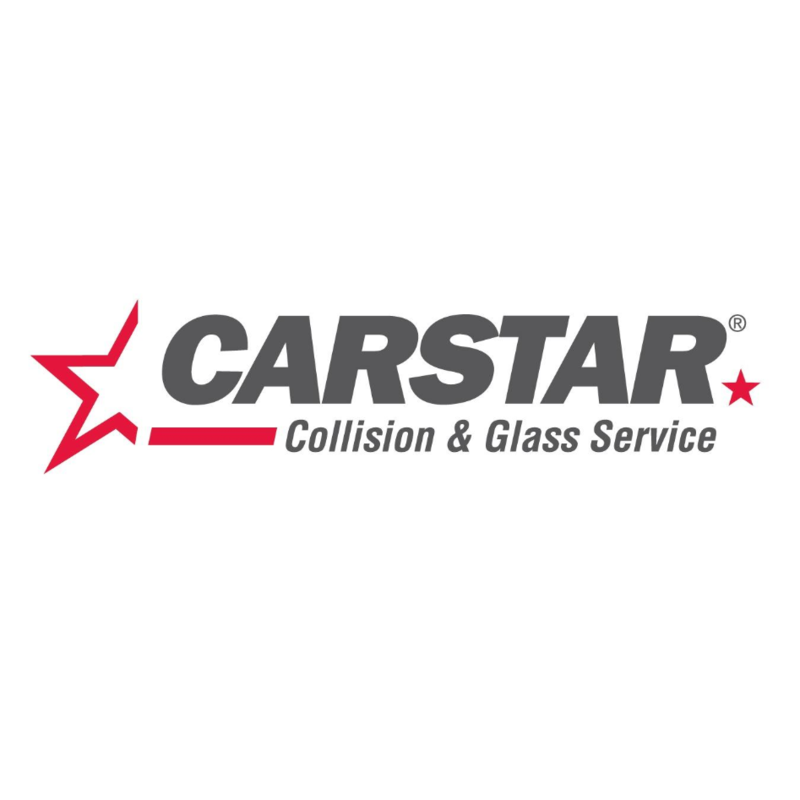 CARSTAR Winnipeg Fife, auto body shop, listed under "Auto Body Shops" category, is located at 1130 Fife Street Winnipeg MB, R2X 2Z6, Canada and can be reached by 2046327712 phone number. CARSTAR Winnipeg Fife has currently 0 reviews. Browse all Auto Body Shops in Winnipeg MB.